Product prices and availability are accurate as of 2019-04-04 14:48:50 EDT and are subject to change. Any price and availability information displayed on http://www.amazon.com/ at the time of purchase will apply to the purchase of this product. 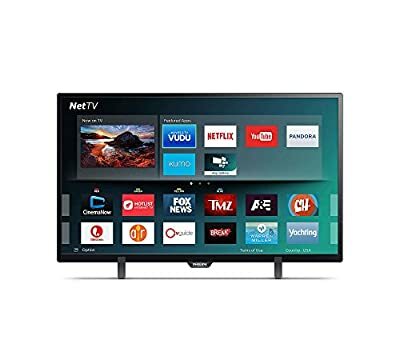 Get superior performance and connectivity with this Philips Smart HD LED TV that features wireless connectivity with Netflix, Vudu and more.